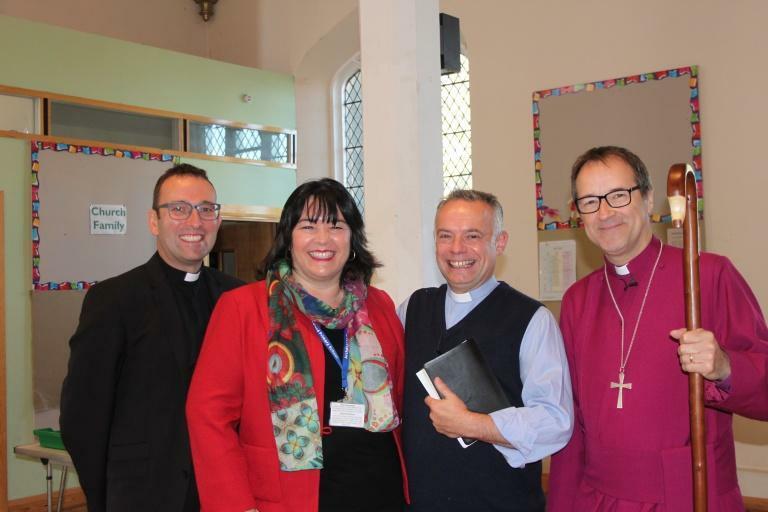 Archdeacon Cambridge’s started the 175th Anniversary Year celebrations with the Founder’s Day Service which took place on Wednesday 13th September at Holy Trinity Church. The Service was led by Rev. Tim Garrett and our special guests Bishop Graham (Bishop of Kensington) and Rev. Joe Moffat (Area Dean) also attended. Year 4 delivered some confident readings and the Junior Choir from Years 4,5 & 6 sang their favourite song from the Prom Praise 2017, Creation Sings The Father’s Song.